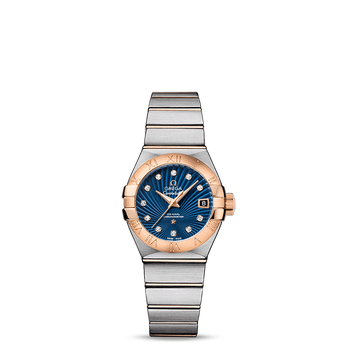 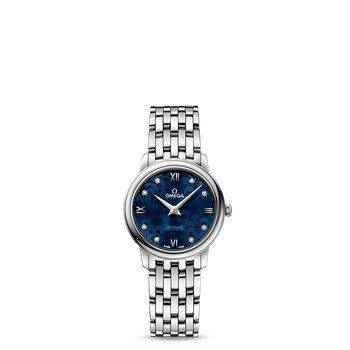 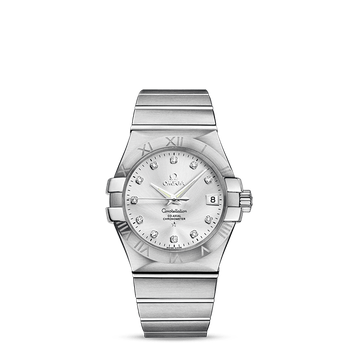 Adding a romantic and feminine touch to the De Ville collection, OMEGA has created an astonishing range of Prestige "Dewdrop" watches, combining delicate features with graceful appeal. 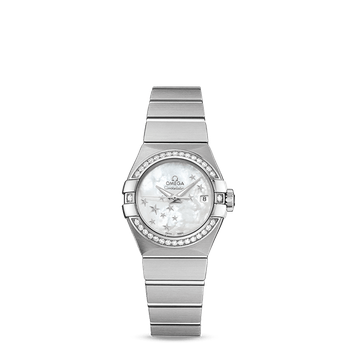 In this 27.40 mm quartz model, the stainless steel case is enhanced by a radiant diamond paved bezel with a fixed dewdrop on either side. 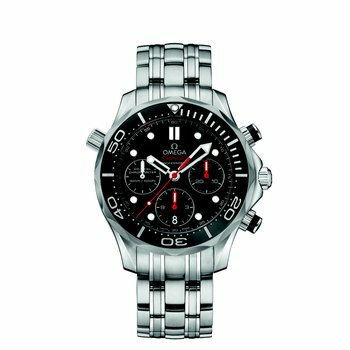 On the reverse, the God Chronos medallion has been embossed. 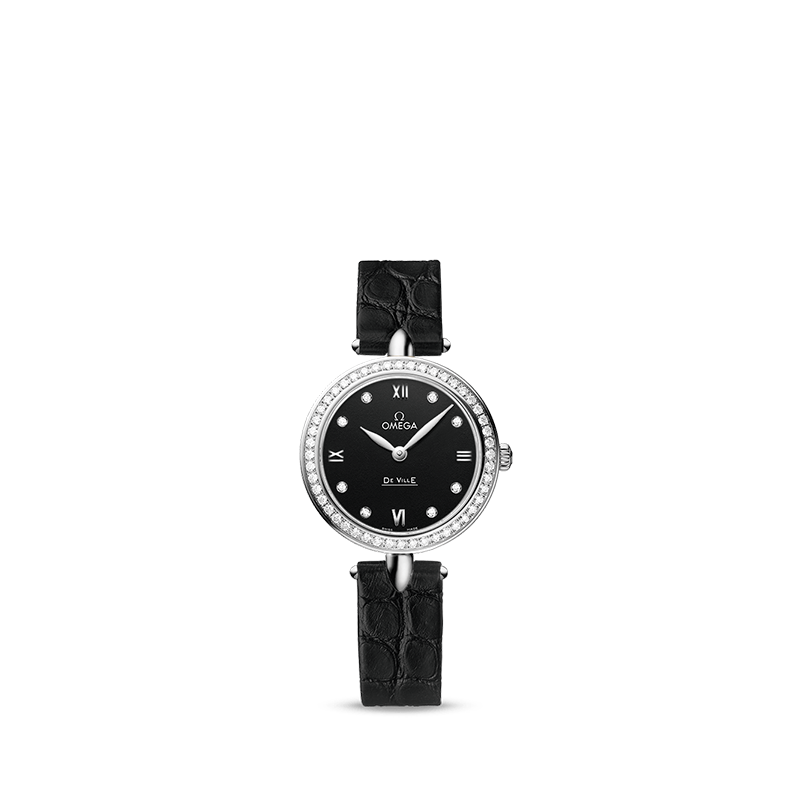 The black lacquered dial is produced with dramatic effect, while eight diamond indexes have been combined with rhodium plated Roman numerals. This material is again used for the leaf-shape hands. 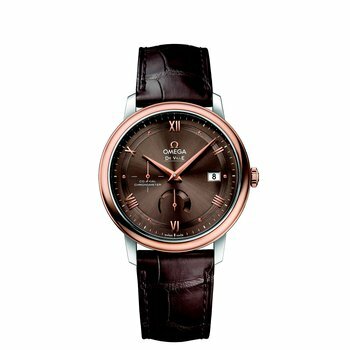 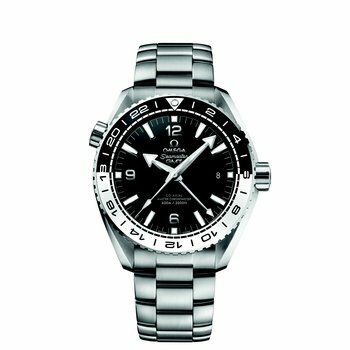 This elegant timepiece is powered by the OMEGA calibre 4061 and features a black leather bracelet with a polished buckle. 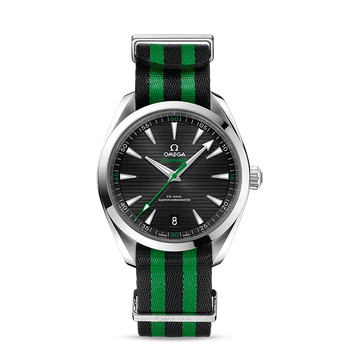 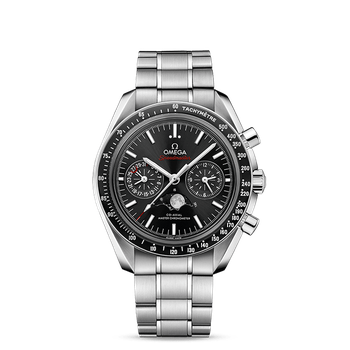 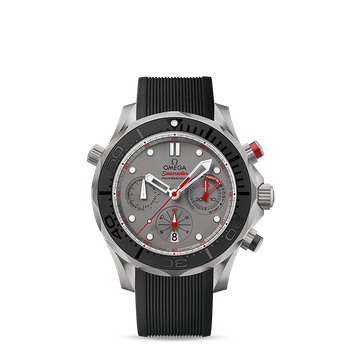 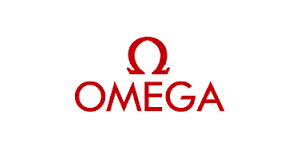 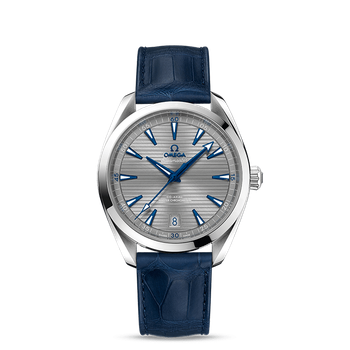 Innovative watchmaking is the cornerstone of OMEGA’s heritage but it is inspired by sports timekeeping, our conquests of space, our advocacy on behalf of worthy organisations and, of course, our enviable role in support of the world’s favourite spy.